Earth Day 2019 is Monday, April 22. The Department of Natural Resources and Environmental Control offers a variety of activities and events around Earth Day. Earth Day began in April of 1970, when Americans gathered together to raise awareness of pollution and the effects of pollution. 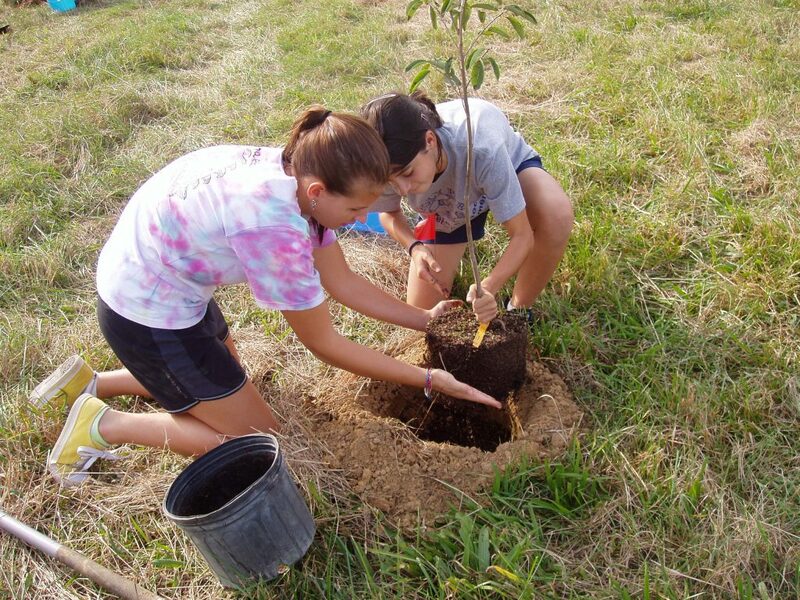 Since then, Earth Day has served as a focal point for outdoor activities, volunteer efforts, and environmental education in Delaware and around the nation. Below is a list of Earth Day activities involving DNREC in 2019. Help keep the White Clay Creek clean. Join Reserve staff at the St. Jones Reserve in celebration of Earth Day to pot native plant seedlings! In celebration of the upcoming Earth Day, join us for a refreshing hike around the park. Join our naturalist for an evening hike on a paved trail, and enjoy the moon’s journey in the sky. Take an hour-long nighttime hike through the park with a Naturalist under the light of the full moon! Hike the Sea-Hawk Trail with a naturalist at night! Join forces with the Friends of Wilmington Parks to remove invasive plant species and promote a healthier ecosystem in our parks. Fort DuPont is under siege by trash washing up on its shores! What can you do to help save species? Celebrate Earth Day with a hike searching for early spring plants and animals. Come celebrate Earth Day on a free Hike Through History at Auburn Heights Preserve. Help keep Delaware Seashore clean from coast to coast! Come out to Killens and give back this Earth Day. In celebration of Earth Day, travel around The Green and experience some natural history, tree identification, and hear some events to which these trees have borne witness. The meadows will be blooming, birds will be chirping, and we will be basking in the beauty of the park! Join a naturalist for a hike to celebrate Earth Day. Did you know that whale poop is beneficial in many marine environments?